Our Root to your Serenity and Natures Inner Beauty. 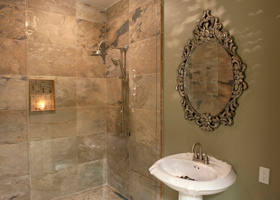 Water Roots Day Spa was established in 2011 to create serenity and relaxation for our clients. Our holistic haven and relaxing atmosphere is the perfect antidote for our busy lives. Our treatments encourage balance and well being, helping to nourish your mind and body from head to toe. Here at Water Roots Day Spa Cindy handcrafts her own natural and organic products which are used in our treatments. Blending her own creams, butters, scrubs and oils to create all natural skincare products. 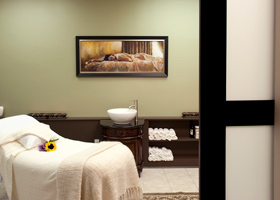 Our treatments are truly natural and customized for every individual for a calming and balanced tranquility. It is essential for us to ensure all your needs are met. Let our dedicated team of experts create an exceptional sensory experience. Offering each client a comprehensive and targeted beauty program, helping you look and feel your very best.